Both of the timelines below are geared towards a wedding in which the ceremony and reception are to take place at the same venue without a break in between, with a ceremony start time of 5:00pm. This is just a guide to consider in developing your wedding timeline so you can get an idea of what your day may look like. 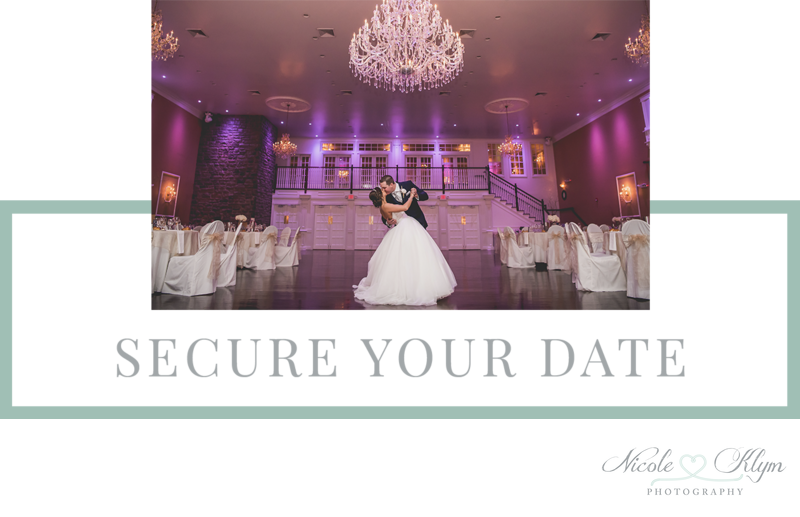 If at any time you have questions about the logistics of your wedding day, don't hesitate to reach out!